A link to an article about rider safety landed in the Inbox of our Safety and Education Chair, Mike Katz. 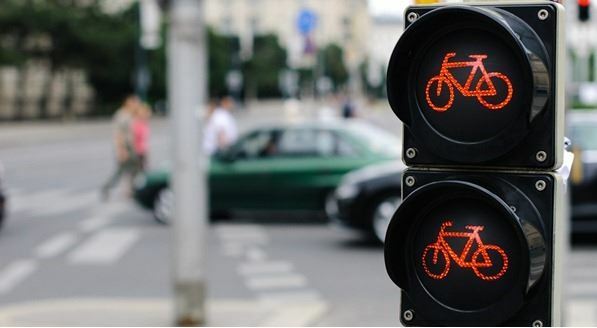 Since we are weeks away from the start of another “Cycling Season”, Mike thought it might be worth sharing as it is about cycling safely in the U.S. – authored by writers from Down Under – Australia. Mike said that it has a lot of good information and after reading through it myself, I agree. The article is a long in length but has good content, so instead of copying, pasting and reformatting, I am providing this link to the article. When you have 20 minutes or so, peruse the list. 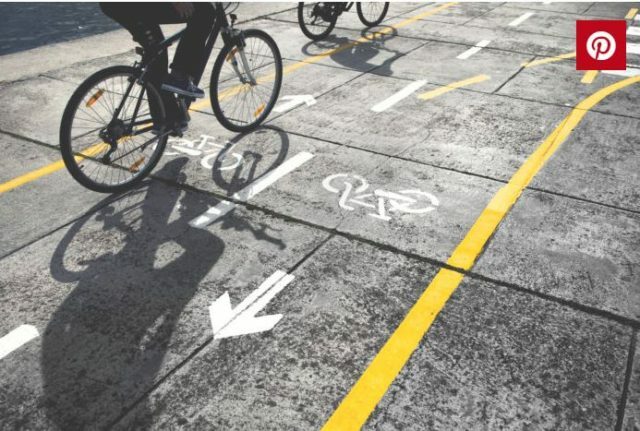 Typically with articles like this, no matter how long you’ve been riding, you always seem to pick something up or if not it helps to promote thinking about riding safely. An article like this is ideal for the newer/beginner cyclist. Thanks for helping to keep us safe Mike. ← Message From the President – WCBC VIP Night! UPDATED! !